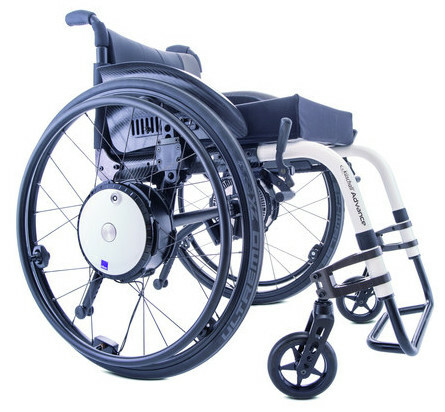 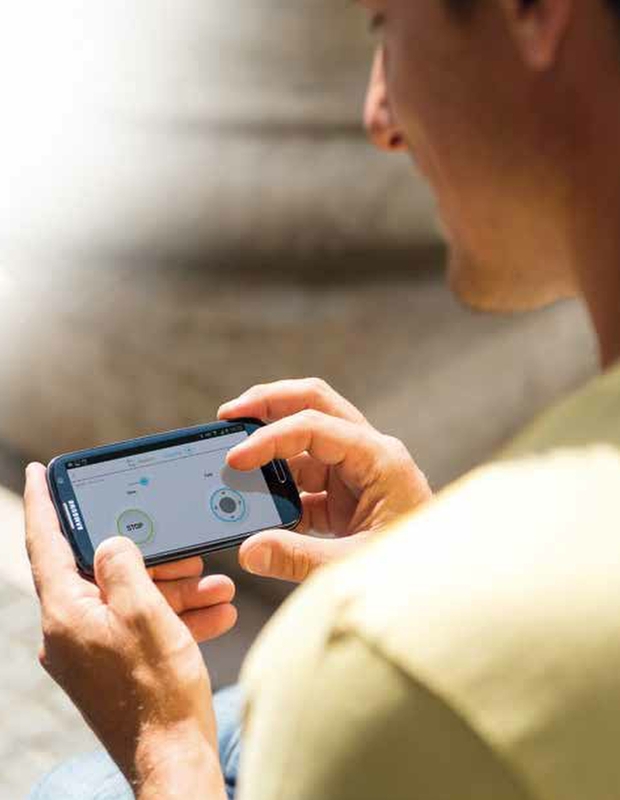 It features smartphone connectivity to adjust settings, record journeys, view diagnostics and even remote control your wheelchair. twion wheels are portable, lightweight at approx. 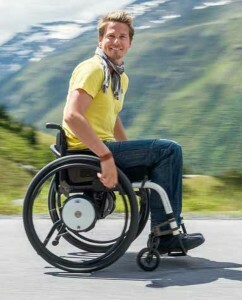 6kg each, and can speed up to 6km/h (optionally up to 10km/h).